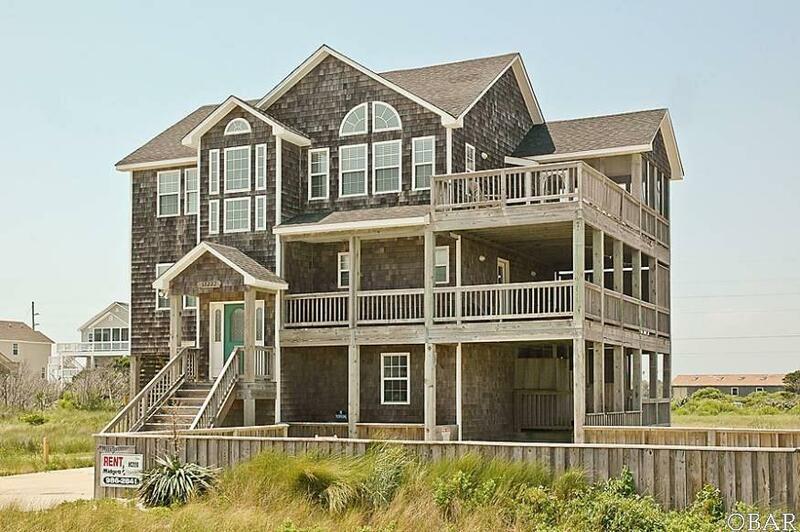 Wonderful, Well Kept, WindJammer is Semi Ocean Front, 5 Bedrooms, 4.5 Bathrooms in Summerplace, Hatteras. Just what you have been waiting for! Excellent location! Over $40K in Gross rents for 2019 on the books already! 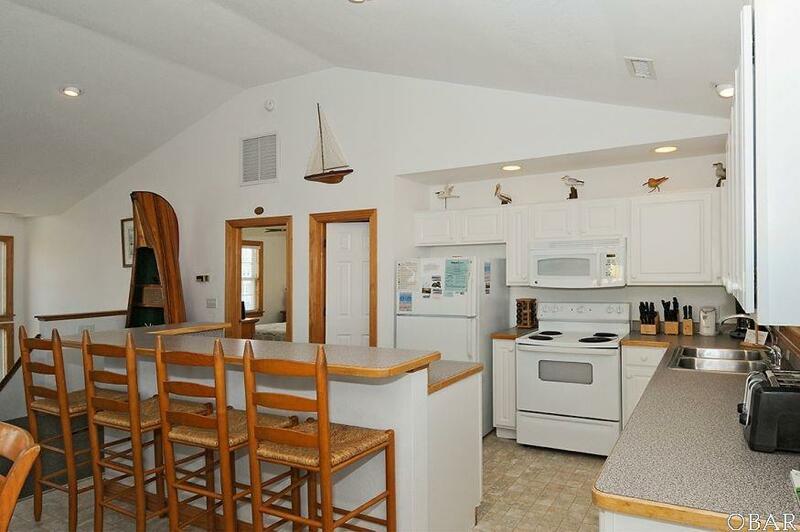 Excellent Rental history with even more potential! Situated across the street from the Summerplace community boardwalk, the short walk to the beautiful Southern beaches allows extremely easy and quick beach access! 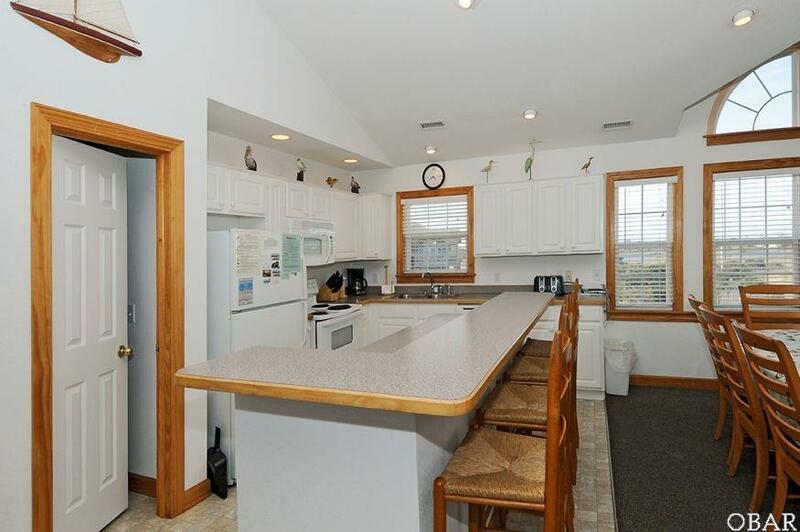 Top level, open living space and Master Suite offer fantastic Horizon Ocean Views! Multi-level outside covered and sun decking. 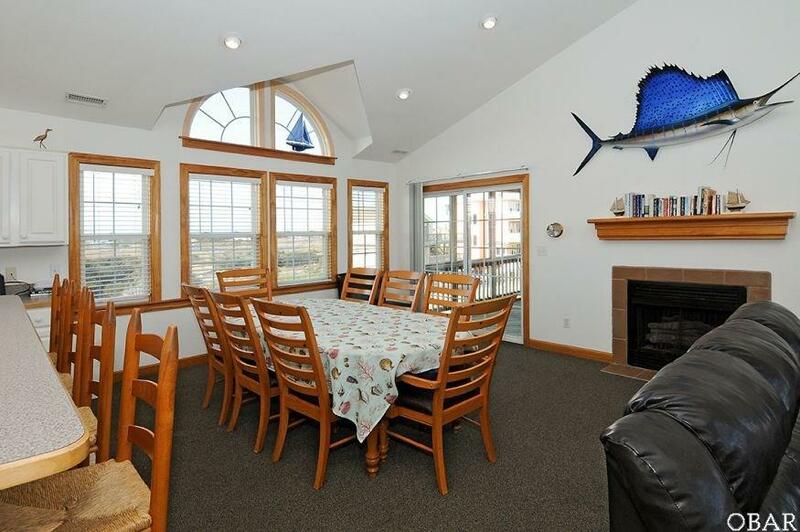 Private Pool, Game Room, Immediate Ocean Access, Public sound access for kayaking, crabbing, and kiteboarding is just a short drive away between Hatteras Village and Frisco. ALL BRAND NEW HVAC DECEMBER 2018. WindJammer is in for the long haul! Call for your showing appointment today!